Cerise Burns isn’t just your typical artist, she is the owner and designer at her business, sQuinks Art. Cerise made her dreams a reality by starting her own business Fall 2016 to pursue her passion for art and lettering. Her love for calligraphy sprung from her interest in creating unique writing styles. Once she became engrossed in vintage typology and calligraphy, she did what others only dream of – turned it into a full-time career. Cerise’s lettering started with brush pens, but quickly grew to include markers and pens to complete her calligraphy set. “Inspired by the many amazing pointed pen calligraphers online, I began studying and practicing calligraphy styles and eventually fell in love with copperplate calligraphy,” Cerise said. From there, she refined and created her own unique lettering styles. Her journey soon after led to a newfound love and admiration for watercolors. 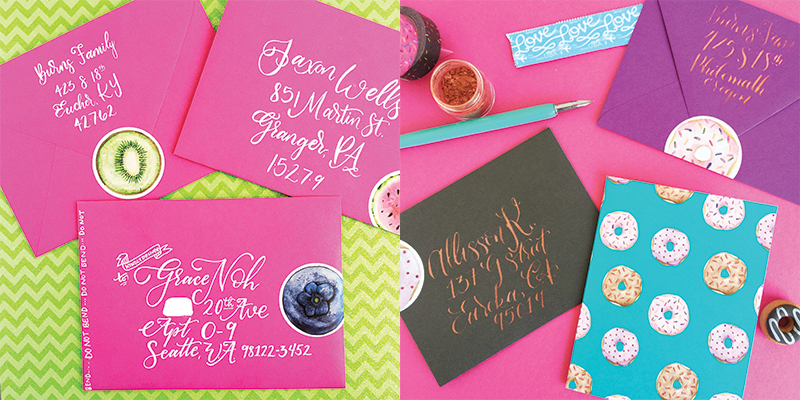 Combining these two loves gave birth to Cerise’s own custom calligraphy style – lettering with watercolor. 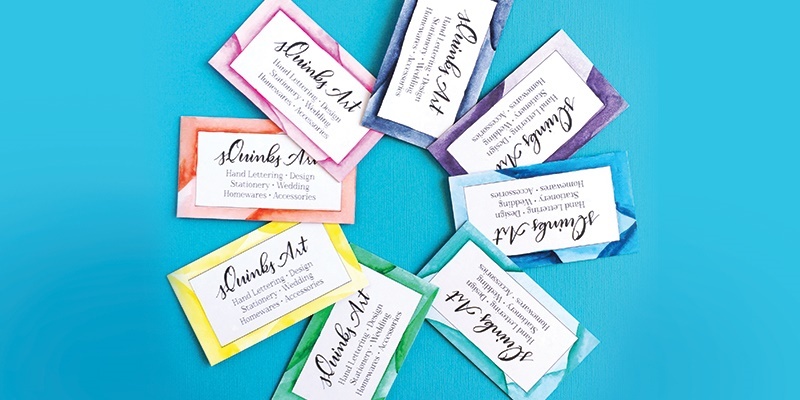 Experimenting with these mediums paved way for a path of creating elegant illustrations that are featured on everyday stationery, fabric, and calligraphy wedding invitations. As a small business owner, Cerise understands the need for tools that will help enhance her company’s networking and branding. That’s why she relies on business cards when it comes to meeting and networking in person. 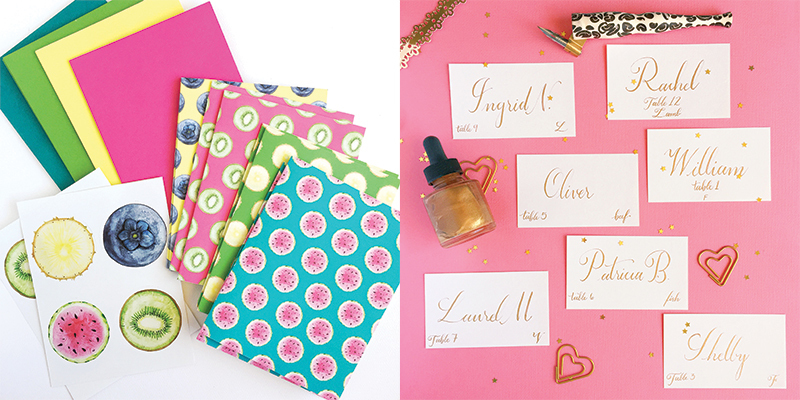 Her cards help to instantly create a visual impression on a potential client upon the first meeting. 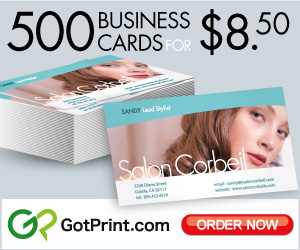 Cerise counts on GotPrint to print quality business cards that helps sQuinks Art stand out and works as a successful tool in growing her business. She took advantage of our triple-layered Trifecta paper stock to seal in durability and add a luxurious velvety finish, making it the perfect surface to hand paint each card. We LOVE how her custom cards turned out, what do you think? You can find her work online for more information! Asal Shahindoust is a seasoned copy-editor and content writer who is obsessed with storytelling and invoking emotion through writing. In her free time, she finds comfort in reading and writing poetry and considers herself a music connoisseur. Cerise is an amazingly gifted artist! These custom cards are amazing and certainly leave an impression! Copyright © 2019 GotPrint. All rights reserved.